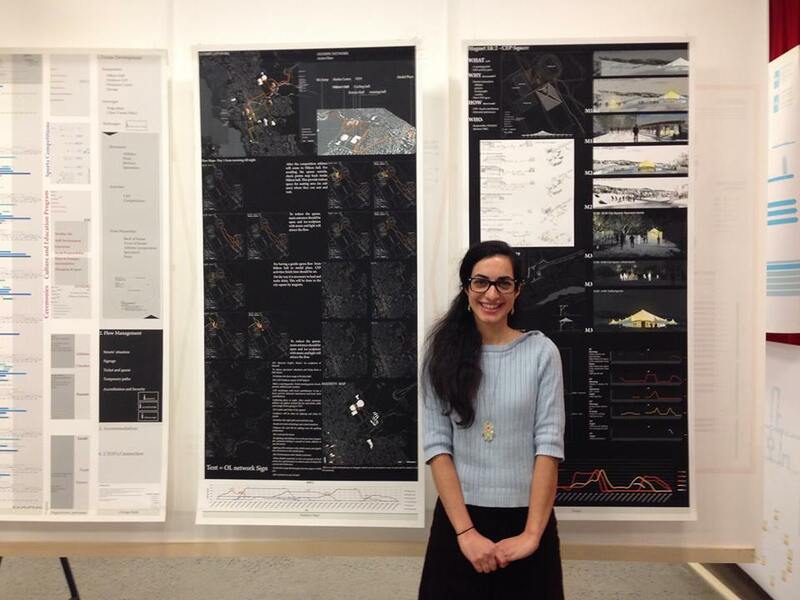 The Oslo School of Arcitecture and Design: Sajedeh Ahi presented her system design thesis on the Lillehammer 2016 Youth Olympic Games. The jury was impressed by her innovative approach and excellent presentation. We were there and shared the awesome moment - congrats Sajedeh! Linda Blaasværs master thesis project "Understanding Cultural Differences" got a price from Norsk Form The Foundation for Design and Architecture in Norway. Unfortunately they have not translated this to their English site. 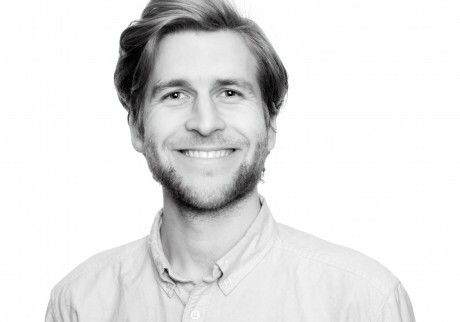 The Norwegian Design Council, The Norwegian Research Council and Celerway have produced a video that showcases the application of SOD in the development of a strategy for the commercialisation of research results.